Not everyone is a born leader, but everyone can learn. 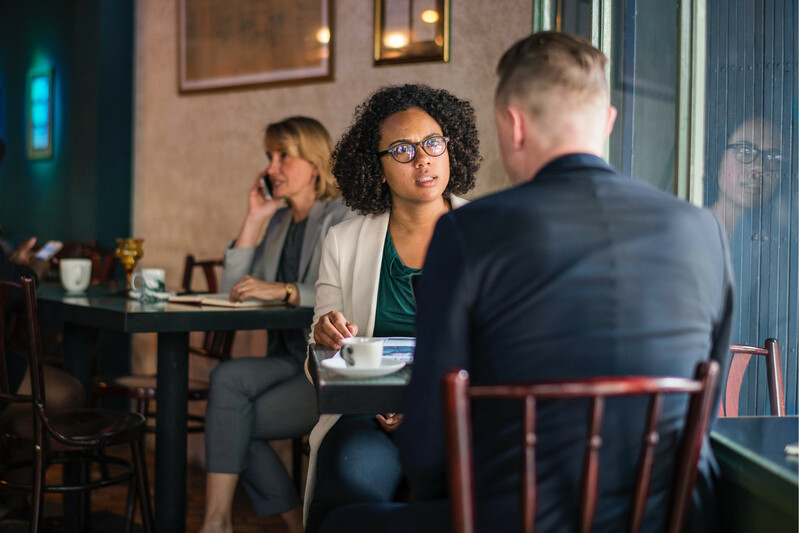 Premier Rapport offers Executive Coaching for groups & individuals at all levels of your organization, from the C-suite to the newly-promoted middle-manager to the IT department head. 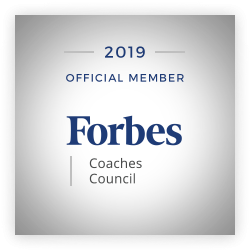 Executive Coaching for companies offers more than advice on how to navigate the professional world, it also helps individuals and groups learn to identify problems, critically apply solutions, measure results, and adjust accordingly. This service not only improves communication skills and interpersonal relationships at work but aids in personal growth as well. The pressures and stress of everyday business (time, cost, competitors) can leave any busy professional feeling drained, stuck, and tired. Reclaim your confidence, develop new skills and recover some forgotten ones, when you sign up for Executive Coaching with Premier Rapport, founded by Shelley Smith. Improve your daily experience, resolve your company’s recurring issues once and for all, meet new challenges head-on, reveal your true potential—both personally and professionally—with Executive Coaching.